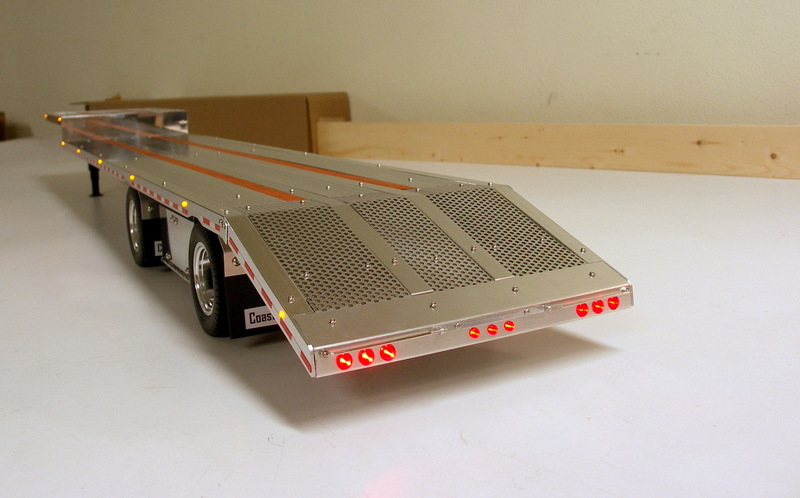 This trailer was a one off design, currently not building any more beavertails at this time. 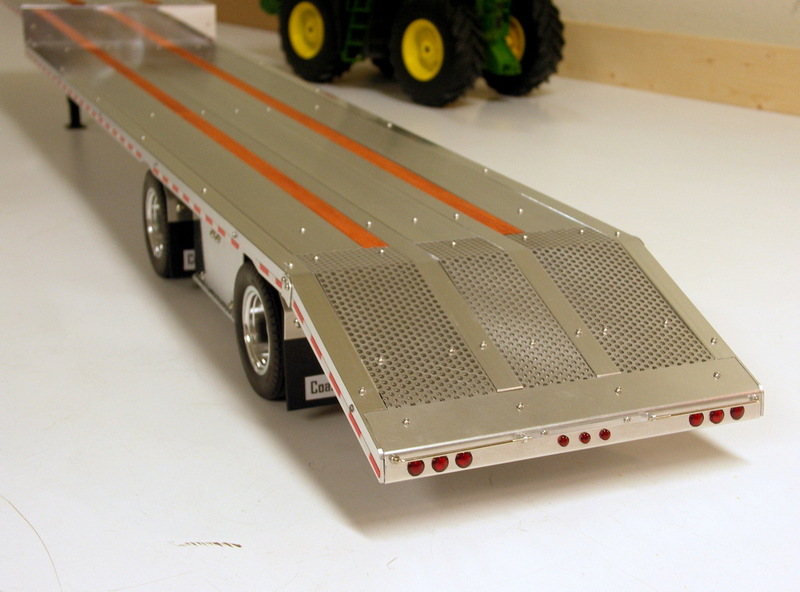 Focusing on drop decks and flat decks. 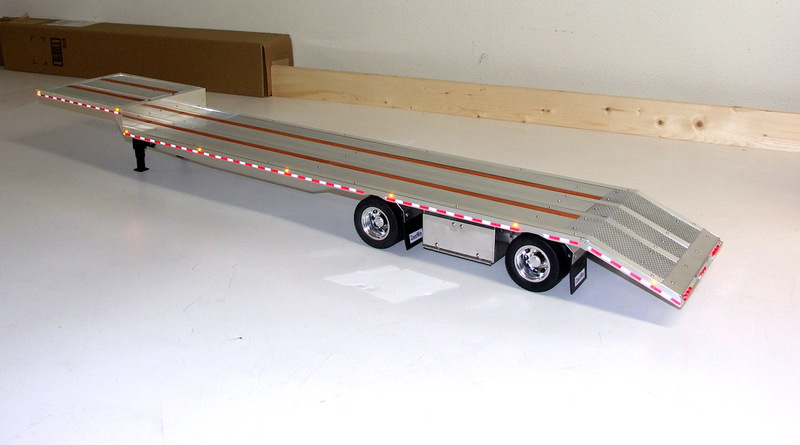 53′ Drop Deck Beavertail Aluminum Spread Axle Trailer. 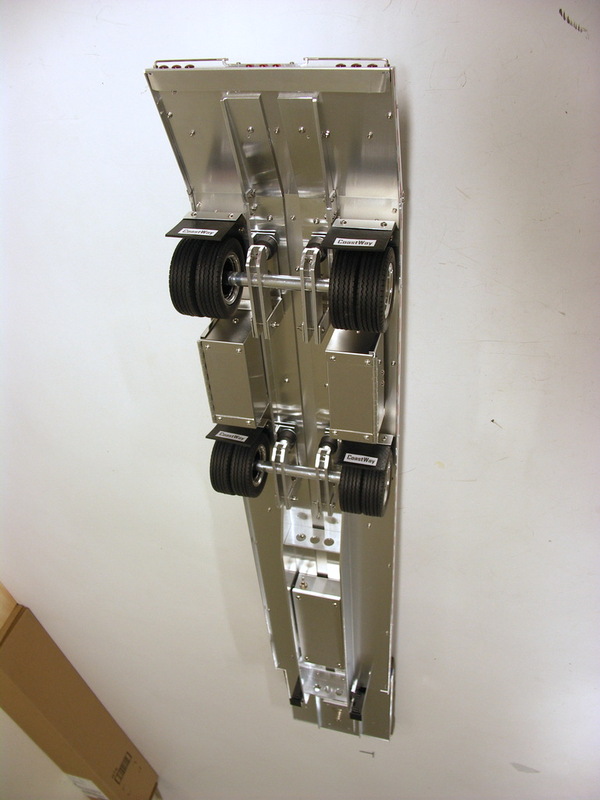 All aluminum Including the support legs. 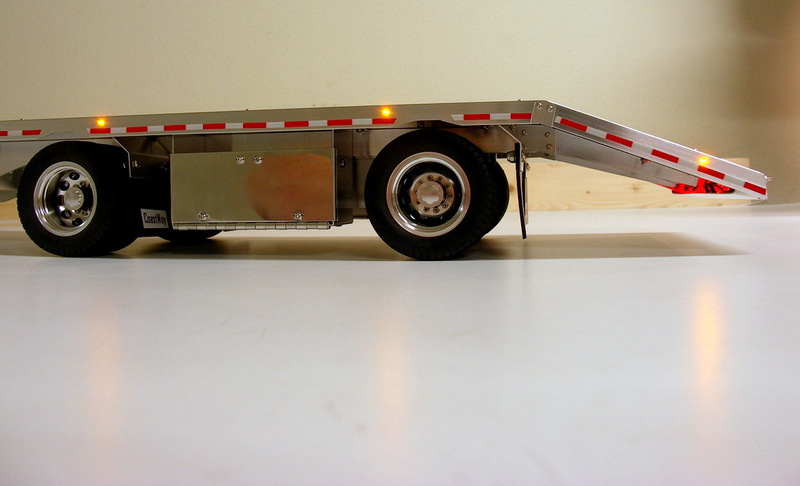 First trailer I have built with the black anodized aluminum support legs. 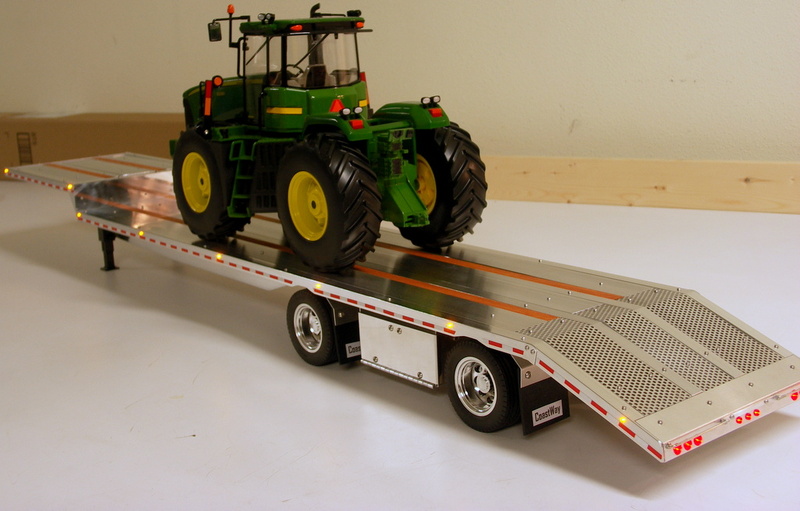 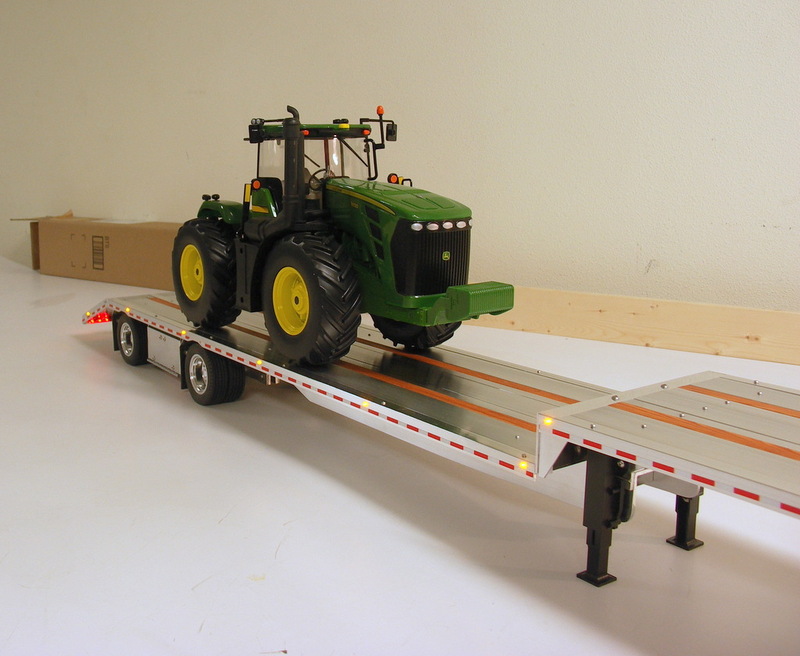 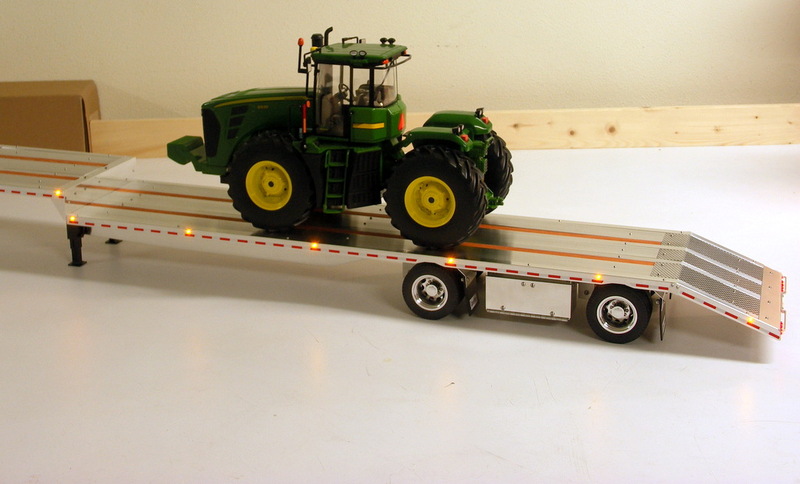 Scale 5′ beavertail makes loading equipment easy!